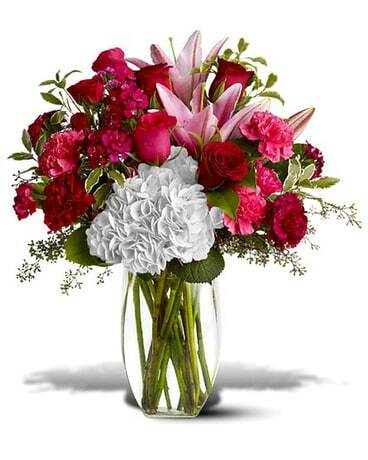 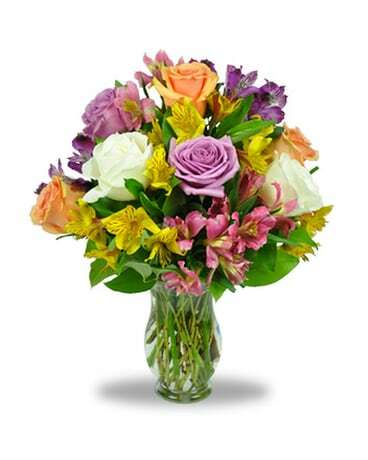 European gardens make a great gift for any occasion. 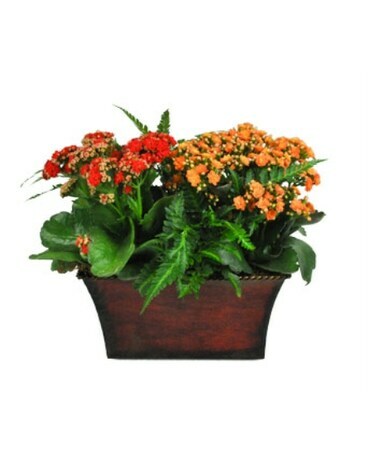 This metal planter is designed with 2 fresh and colorful 4" blooming kalanchoe plants mixed with two fern plants. 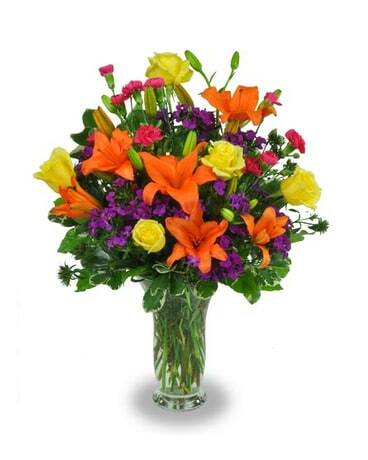 It lasts a long time and provides a splash of color to any setting.